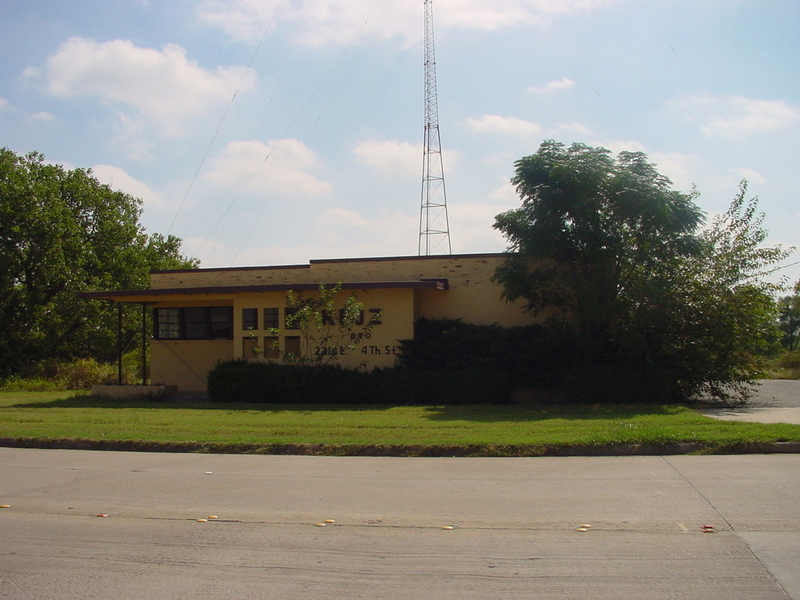 Continuing down East Fourth St. to number 2216 brings us to the former studios of KFJZ (870), where the 500-W transmitter is still located. KFJZ was our last tower stop in Fort Worth; we didn't bother visiting Texas Christian University to find variety KTCU-FM (88.7). We did, however, stop for some excellent—and sizzling hot! -- Tex-Mex in the stockyard district, before heading back across the county line for more towerness.